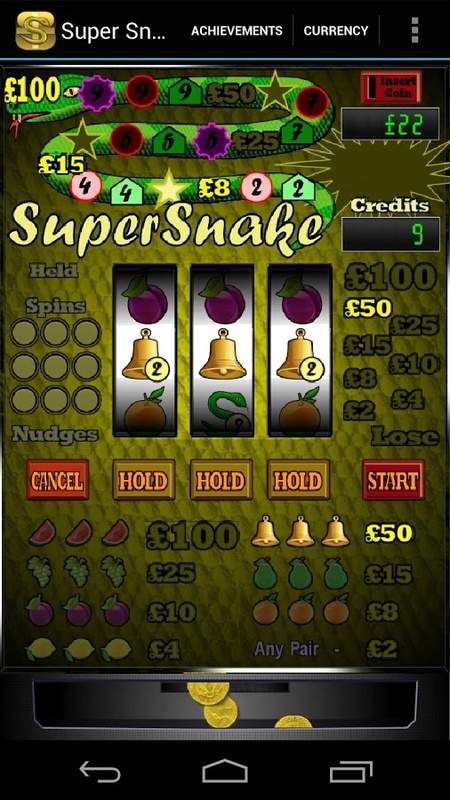 Super Snake is a free casino game that you can download at the Google Play Store. No in-app purchases mean you have unlimited playing time at no cost to you. 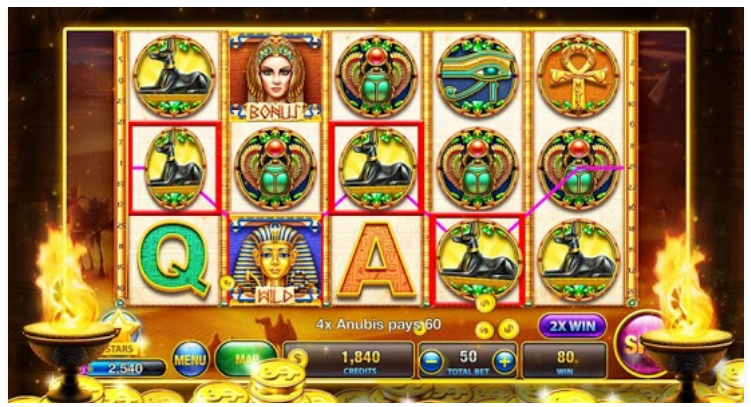 Some of the features include nudges that automatically point you to the nearest best win and winspins that mean the slot machine keeps spinning wins and paying out. A snake chaser means you chase the snake from one reel to the next and get a big money payout. Super Snake also features stoppawins where you win and collect or make the choice to wait for a better win line. Steppawins let you step down the reels to match the one that you have chosen. In order to win with the gamble button, you have to have real skills. This increases the challenge of the game and adds to the fun. The Super Snake app is intended entirely as entertainment and does not involve wagering with real money. CNET describes the content rating for Super Snake as Medium Maturity, or as a Teen rating. Players who have tried the game find it addictive and truly entertaining. The game offers you many challenges that take a lot of time to attempt to accomplish. Many agree, it is one of the best free slot machine downloads available. Some of the achievements take days of play to accomplish. Super Snake is offered by Exobyte and it was updated to its current version last year. 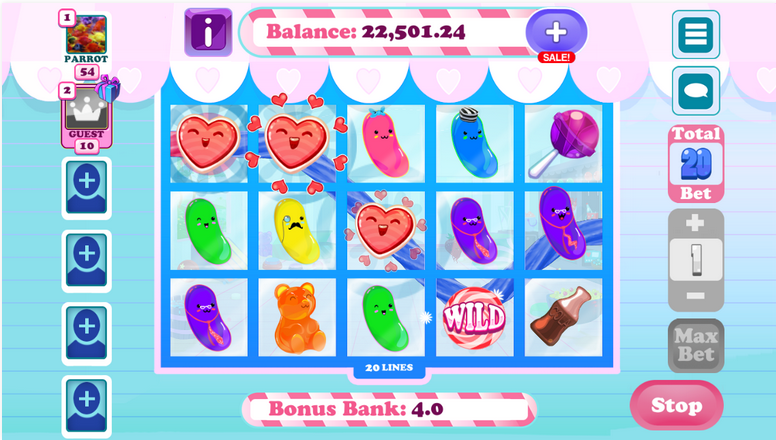 The upgrade brought about improved graphics, a new format for the snake race feature and a new action bar was added for use on Android 4+ devices. The game also has improved adverts for playing on tablets and issues with the megaspin counts have been corrected. These upgrades make this an even more enjoyable download than the previous version. 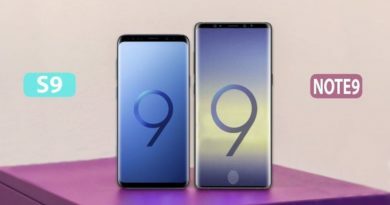 August 6, 2018 Mamta Sharma Comments Off on Waiting for Galaxy Note 9 is Worth or Buying Galaxy S9 Plus?